They say, “If you don’t have an iPhone then you don’t have an iPhone”. Well, having an iPhone isn’t a big thing anymore. But unlocking the iPhone is still considered as an astonishing thing. The iPhone that you buy either from an online store or any authorized dealer, it is locked by default. The locked device is more secure and can’t be used on any phone network. However, an unlocked device is much useful and worth the value to buy. But the question arises, Is your iPhone locked? Or is it unlocked? Well, this post will walk you through some brief details of an unlocked iPhone and the ways to know if your iPhone is locked or unlocked. Check – How to Fix iPhone X Black Screen Problem? 1 What is an Unlocked iPhone? 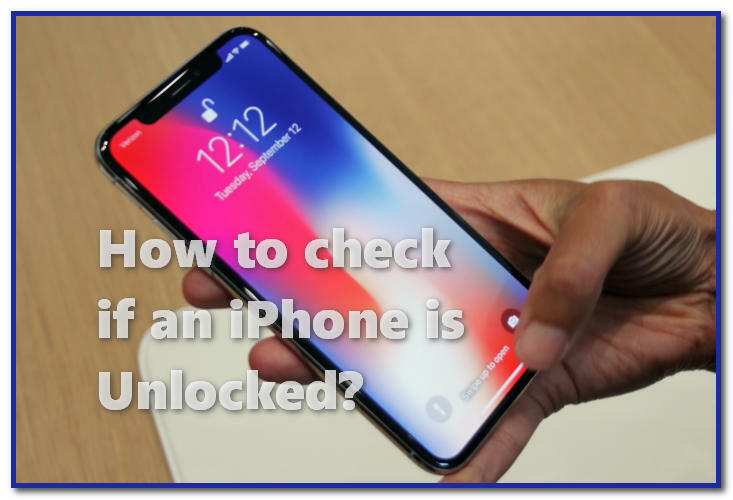 2 How to check if an iPhone is Unlocked? 3 How to Unlock an iPhone? All the iPhones have two only types of flavors, either locked or unlocked. Majority of the iPhones that you buy are always locked. A locked iPhone is restricted to be used with the networks the device is locked to. However, the case is just opposite to an unlocked device. An unlocked iPhone is the one that can be used on any network without any kinds of restrictions. If you ask me, an unlocked iPhone is much useful than the locked one. Also, it is worth the value to use an unlocked iPhone as you can use the device with any network and enjoy no-restrictions iPhone. Most of the latest and popular iPhone devices are mostly locked which include iPhone 7 Plus, iPhone 8 and iPhone X series too. How to check if an iPhone is Unlocked? Well, there might be bazillions of methods to check out if your iPhone is locked or unlocked. But in this post, we will go through the four easiest and most common methods. You can check with any of the following methods that suit you the best. One of the most comfortable ways of checking is contacting the carrier. You can try calling the customer support number and ask them to know your iPhone’s status being locked or unlocked. You need to provide some information regarding your device like the IMEI number to the customer support for their assistance. To find the IMEI number of your iPhone, navigate to Settings >> General Settings >> About >> IMEI number. From here, you can write down the IMEI somewhere and provide it to the customer support when asked. In case if you are a prepaid user or currently using a pay as you go plan, then most probably your device is unlocked. But if you are using some contracted or promoted plan of a specific carrier, your device is most probably locked. With the contract, the device will be locked with the carrier until the plan gets paid off successfully. This case is most common with the military personnel. The carrier you are currently using would have been advised to unlock the device. Step – 1: Navigate to the Settings app of your iPhone. Step – 2: Now tap on the option of “Mobile Data” available on the top of the homepage. 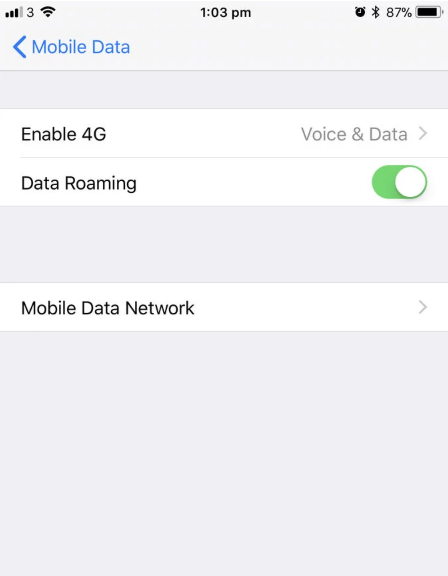 In case, you are using the UK English, the option will be displayed as “Cellular Data”. In iPhone 8, iPhone X and other latest versions, it is displayed as “Mobile Data”. If you are using an older iPhone such as iPhone 7, iPhone 6 running old iOS versions, the option is available as “Cellular”. Step – 3: From this page, look for the option of “Cellular Data Network”. 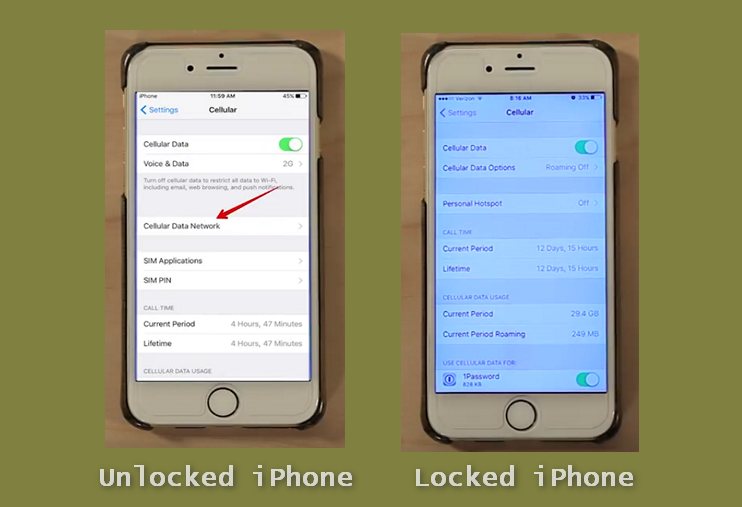 If you have found this option then your iPhone is unlocked by the carrier. In case you don’t find it then the device is probably locked by your carrier, obviously. On the devices associated with AT & T, you need to tap on “Cellular Data Options” before you look for “Cellular Data Network”. In case, you have a SIM card where your carrier has granted you the permission to play with the APNs (Access Point Names), then this won’t mean that your device is locked or unlocked. There’s the possibility for both conditions. 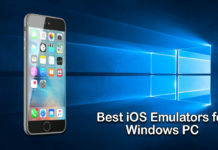 In such cases, proceed with the other methods and confirm the status of your iPhone. Try using some other Carrier’s SIM Card instead of the one you are using currently. You can either borrow your friend’s SIM card for a while or you can buy a new one. Remove the previous SIM card and insert the new one. Once done, boot the device. The Carrier name in the status bar will change to the one you inserted. Now open the Phone app. If you see an error like request for an “Activation Code” or “SIM Unlock Code”, then your device is locked with your previous Carrier. If you don’t get any such error, try calling on any number from the SIM card. If you get an error such as “Call can’t be completed as disabled” or “The SIM Card has locked. Please power cycle the device and if the problem persists contact Customer Service” then your device or iPhone is locked. In such cases, you can visit your carrier’s website or contact Customer Service to request for an Unlock. However, if you don’t find any such errors, the device is unlocked. You can use any carrier’s card with ease. If your iPhone is locked with some carrier, there’s no need to be tensed. You can still unlock your iPhone. I have already told you about the merit of using an unlocked iPhone so you might be thinking to unlock your device. 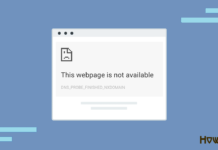 As they are locked with different carriers, the method completely depends on your carrier. 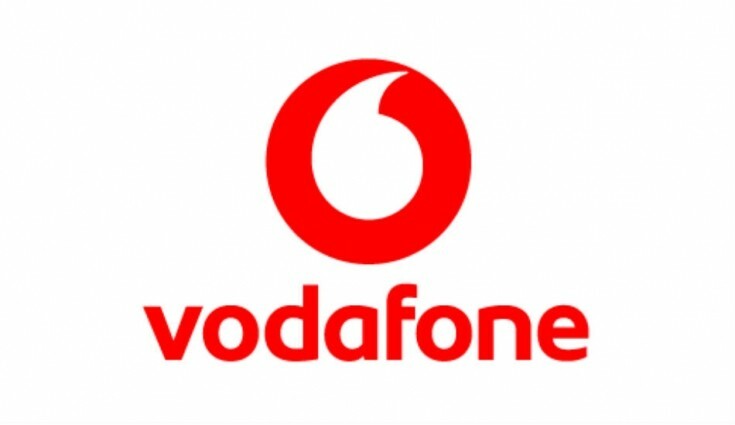 For unlocking the iPhone with Vodafone, you need to pay all the pending bills before proceeding. Now you need to know the details of the person who got the phone locked. If you have purchased a new iPhone, it’s easy. But if you have bought a pre-owned iPhone, you need to have the details of the previous owner. As soon as you have got all the details, navigate to Vodafone’s online form for unlocking the device. Once you have filled all the details and submitted the form, it will take around 48 hours to get your request accepted. After that, the device will be unlocked. Three has made things much simpler than before. If you have purchased any device associated with Three after 1st of January 2014, you can easily unlock the device by connecting it to iTunes or Wi-Fi. Even if you have purchased it before that, you can still unlock your device. First of all, connect your iPhone to iTunes. Now restore the device to get it unlocked. 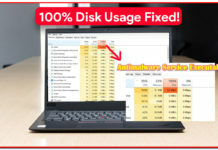 Before resetting the device, don’t forget to take a full back up as restoring will wipe everything. Hope this helps you. Well, now that you know everything about locking and unlocking the iPhone, how was your experience with both the devices. Feel free to share your thoughts in the comment box below. Also, if you have faced any query regarding any step in any of the methods provided above, contact us via the comment section. We will try to solve the query as soon as possible. If you have got any other working method to Unlock an iPhone or find out the status of the iPhone then do share it with us. And for more related content, keep following HowByte! !